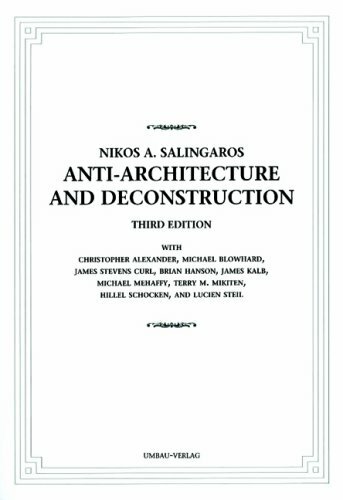 9781138886131 | 2 revised edition (Routledge, June 7, 2016), cover price $155.00 | About this edition: The first edition of Tunisia was released just nine months before the eruption of the Arab Spring. 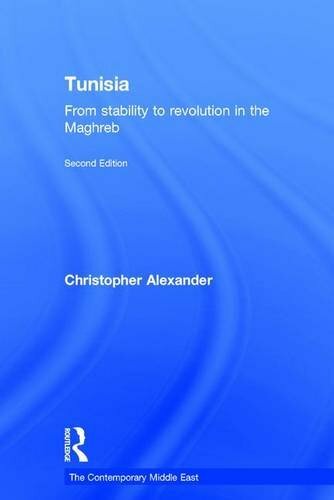 9781138886162 | 2 revised edition (Routledge, June 7, 2016), cover price $52.95 | About this edition: The first edition of Tunisia was released just nine months before the eruption of the Arab Spring. 9783937954097 | 3 edition (Isi Books, May 1, 2008), cover price $23.00 | About this edition: "The Emperor Has No Clothes" is an old adage, but, in the sad case of Deconstructivism, it is absolutely appropriate, as Deconstructivism is really nothing more than Modernism in a new guise. 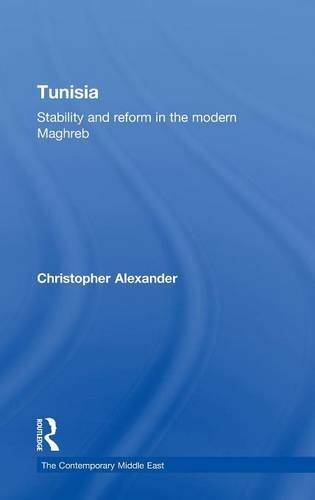 9780415274210, titled "Tunisia: Stability and Reform in the Modern Maghreb" | Routledge, May 1, 2010, cover price $140.00 | About this edition: This book gives a concise yet comprehensive overview of Tunisia’s political and economic development from the mid-nineteenth century to the present. 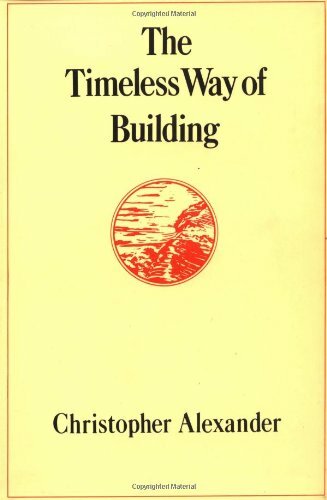 9780972652933 | Center for Environmental Structure, April 30, 2005, cover price $75.00 | About this edition: In Book 3 of this four-volume work, Alexander presents hundreds of his own buildings and those of other contemporaries who have used methods consistent with the theory of living process. 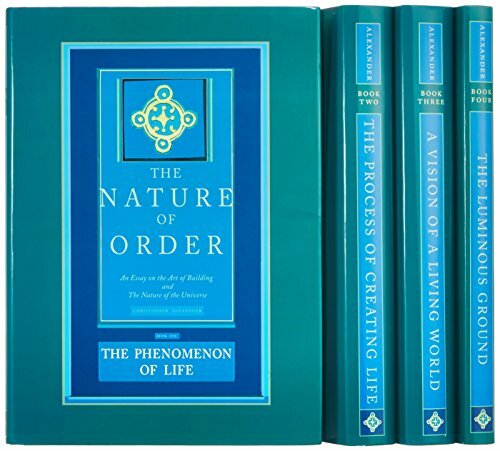 9780972652902 | Center for Environmental Structure, April 1, 2003, cover price $55.01 | About this edition: Christopher Alexander's four volume masterwork, the result of twenty-seven years of research, considers three vital perspectives: a scientific perspective; a perspective based on beauty and grace; a commonsense perspective based on intuitions and everyday life. 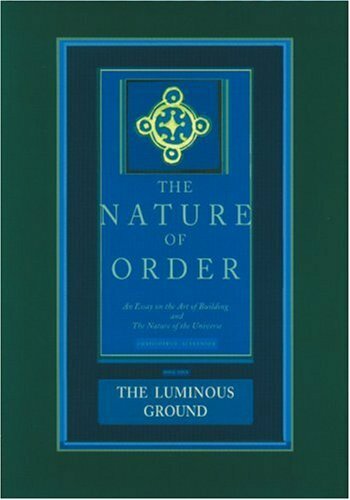 9780972652940 | Center for Environmental Structure, April 1, 2003, cover price $75.00 | About this edition: Book Four presents a new cosmology that arises from the careful study of architecture and art, and above all from the practice of the arts. 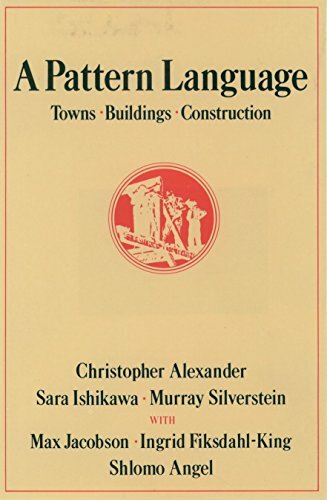 9780972652919 | Center for Environmental Structure, December 1, 2002, cover price $75.00 | About this edition: What is happening when a place in the world has life? 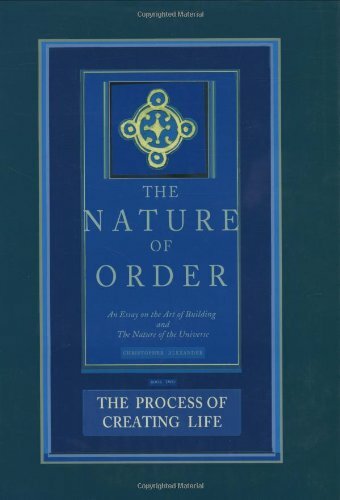 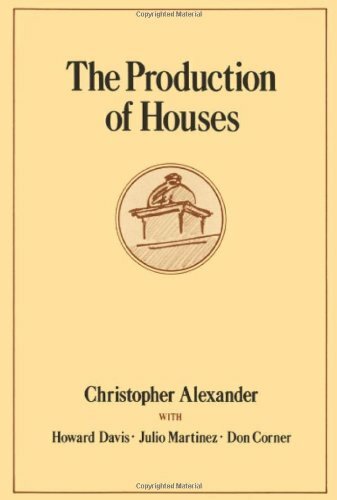 Product Description: Christopher Alexander's masterwork, the result of 27 years of research, considers three vital perspectives: a scientific perspective; a perspective based on beauty and grace; a commonsense perspective based on our intuitions and everyday life. 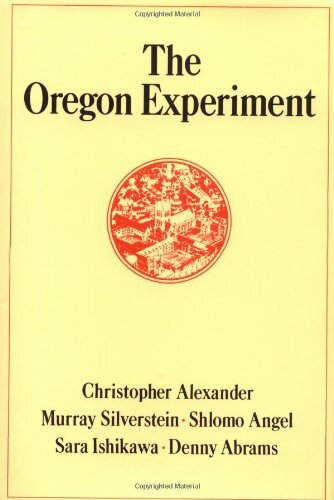 9780972652926 | Center for Environmental Structure, December 1, 2002, cover price $75.00 | About this edition: Christopher Alexander's masterwork, the result of 27 years of research, considers three vital perspectives: a scientific perspective; a perspective based on beauty and grace; a commonsense perspective based on our intuitions and everyday life. 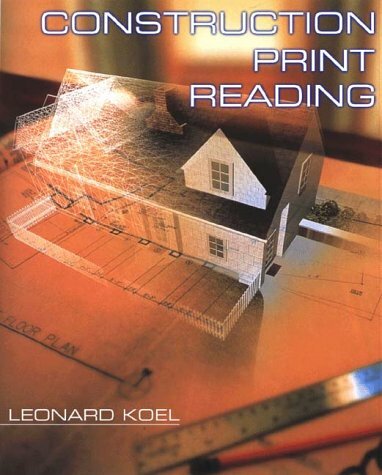 9780766808393 | Pck edition (Delmar Pub, July 1, 1999), cover price $272.95 | About this edition: This well-illustrated text teaches the basic skills needed to read, study, and understand construction drawings. 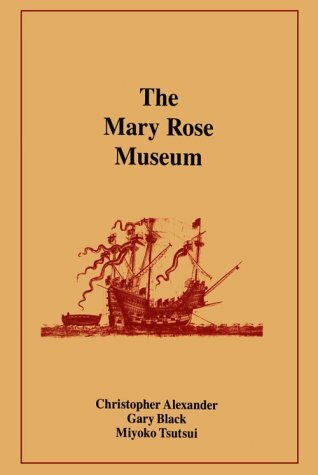 A renowned architect offers an original, innovative vision for a museum to house Henry VIII's great warship, the Mary Rose, that combines respect for nature and the past with the architecture and technology of the future. 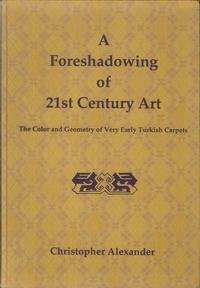 9780195208665 | Oxford Univ Pr, November 1, 1993, cover price $150.00 | About this edition: Christopher Alexander owns what many now believe to be the finest collection of early Turkish carpets in the western world, with perhaps half being the only specimens of their kind anywhere. 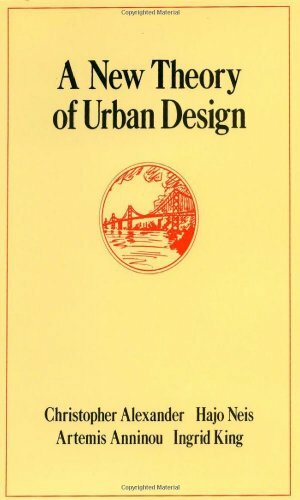 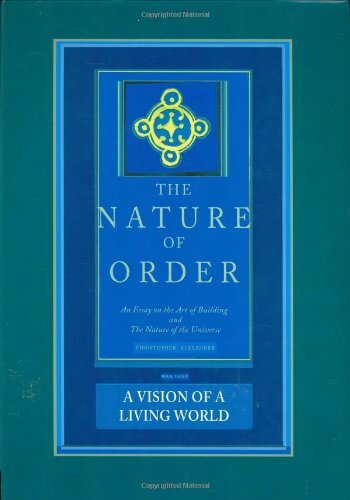 9780195032239 | Oxford Univ Pr on Demand, June 13, 1985, cover price $99.00 | About this edition: As an innovative thinker about building and planning, Christopher Alexander has attracted a devoted following.